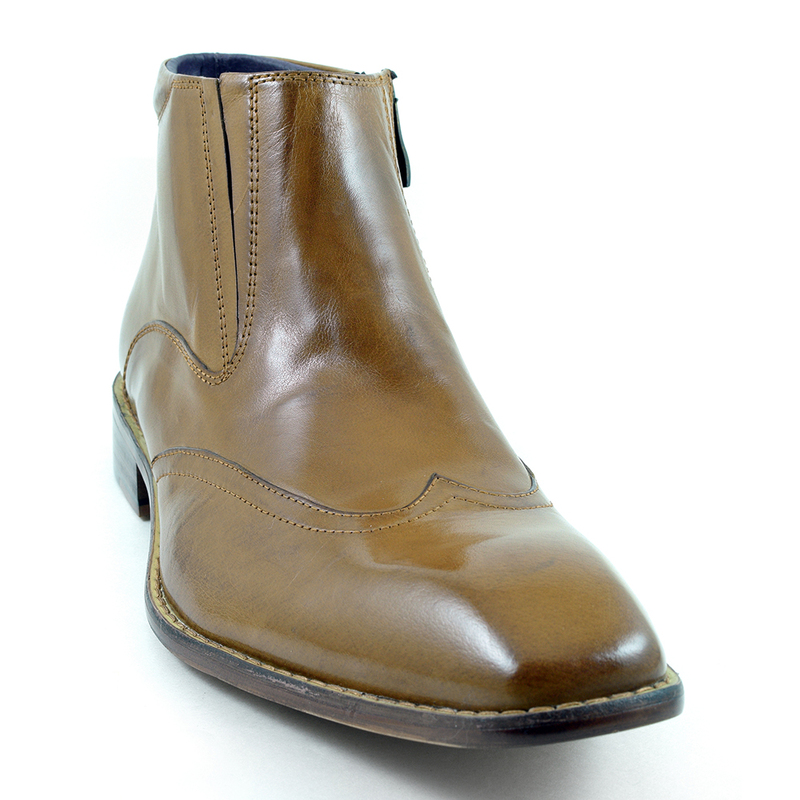 Subtle in shape and style yet this boot speaks volumes. 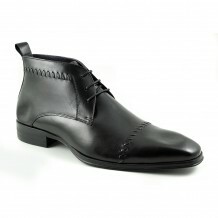 It has a great shape toe with stitch detail to the vamp and outer sole. 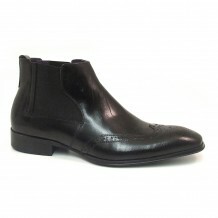 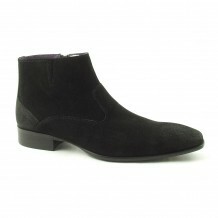 It is a zip up boot with a hidden side gusset and slight padding to the heel. 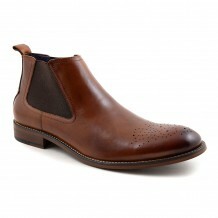 The hue of the leather is a warm caramel. 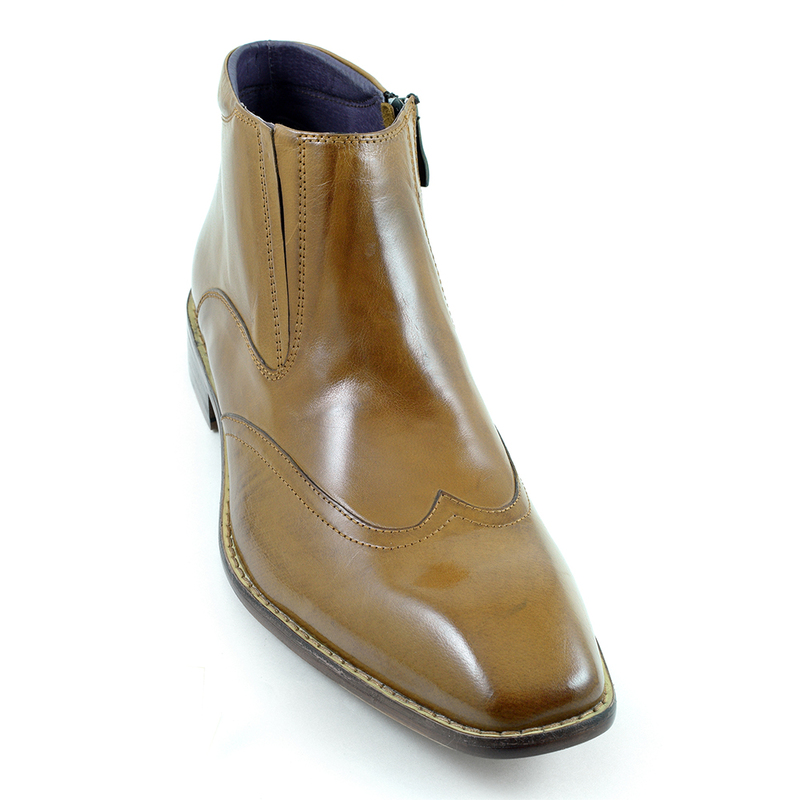 Luxurious! 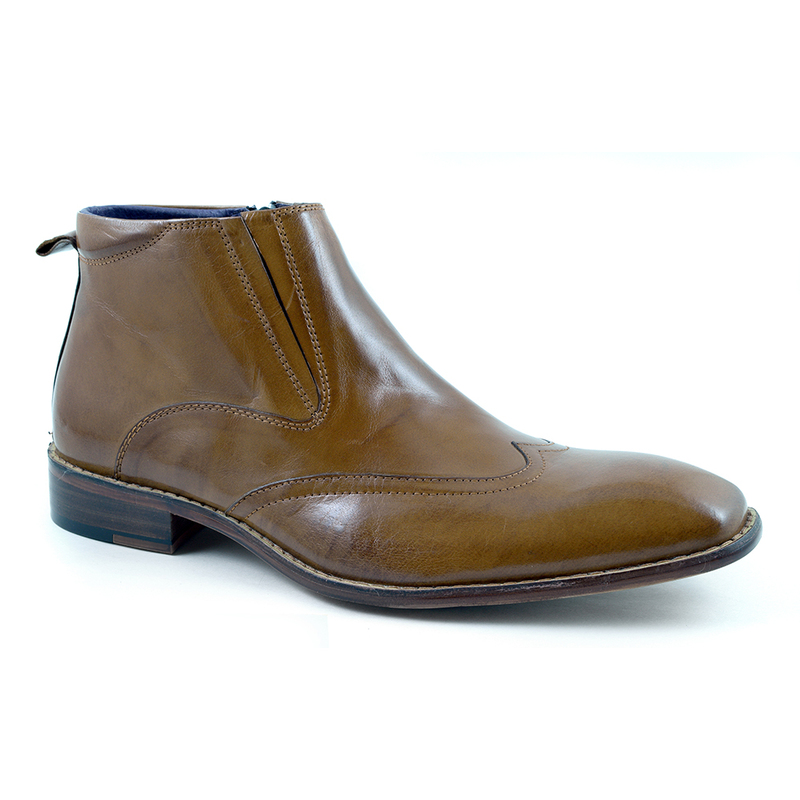 Be the first to review “Keld Tan Boot” Click here to cancel reply.